Israel has enforced a closed military zone in the area around the Gaza Strip amid protests on Friday. At least ten people were killed when the IDF employed live fire against the crowd, according to Palestinian sources. 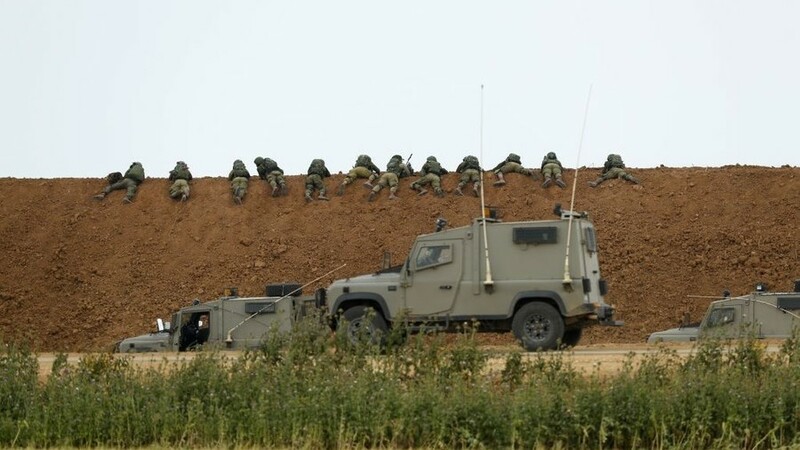 "The IDF has enforced a closed military zone in the area surrounding the Gaza Strip in accordance with situation assessments," the Israeli Defense Forces (IDF) announced through social media. — IDF (@IDFSpokesperson) 30 марта 2018 г. 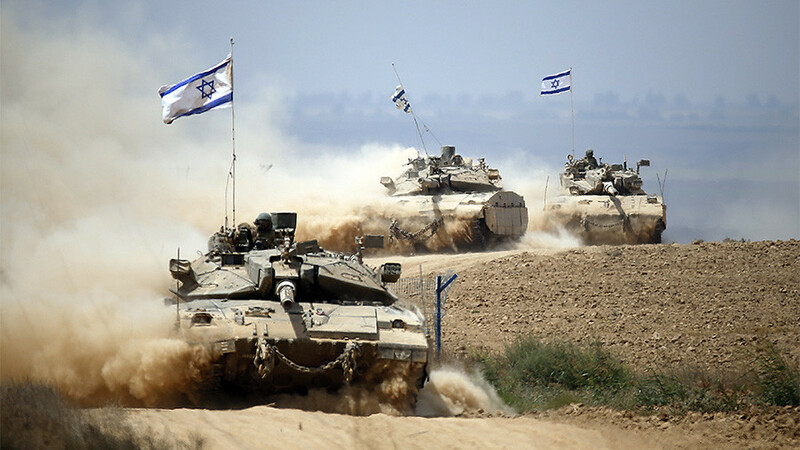 Early on Friday, Israel boosted its military presence along the security fence surrounding the enclave, by deploying additional infantry battalions. Earlier, it had also announced that over 100 snipers authorized to use live ammo would be deployed to the volatile border area. 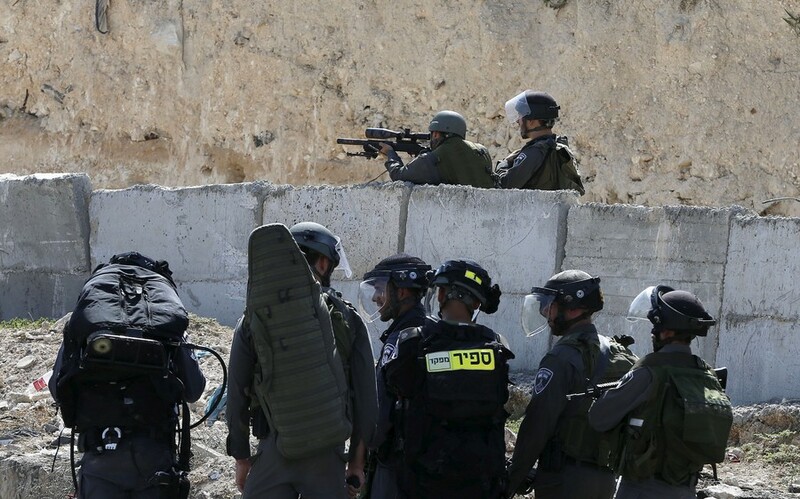 More police officers were also sent to southern Israel as backup in case the army fails to prevalent the Palestinian protestors from crossing into Israeli territory. Israeli citizens were also forbidden from approaching the border without special permission from the IDF. The measures were employed in anticipation of the March of Return, a rally dedicated to Land Day, which marks the appropriation of Palestinian territories by Israel and the killing of six unarmed civilians by Israeli security forces on March 30, 1976. Before the protest, Hamas leader Khaled al-Batsh warned that there would be more than just slogans this time around and that the Palestinians were desperate to return to the land taken from them. Batsh also said that the rally was a message to US President Donald Trump that the Palestinians won't give up their rights in Jerusalem, despite the US decision to move its Israeli embassy to the historic city. The IDF estimated that some 20,000 people took part in the protests, which quickly turned violent, in five locations along the border fence. The Palestinian rioters were "rolling burning tires and hurling firebombs and rocks" at the security forces, which responded with "riot dispersal means and firing towards main instigators," it added. 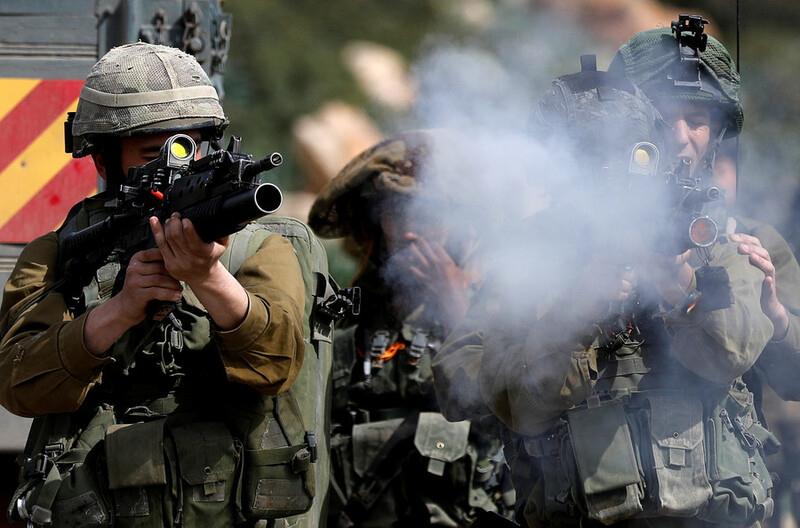 The use of live fire has already led to a number on casualties on Friday, surpassing the death toll from 42 years ago. 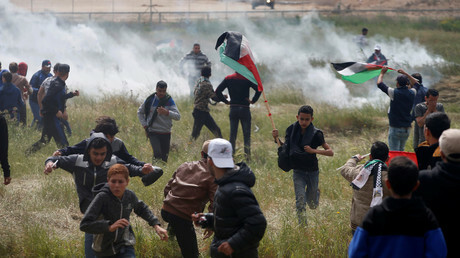 Nine people were killed by the IDF during the riots, the Gaza Health Ministry said, adding that more than 1,000 others were injured, mainly by tear gas and rubber bullets, but there were also those wounded by firearms. Earlier in the day, one Palestinian man was killed and another injured by a round from an Israeli tank, local officials claimed. "Overnight two suspects approached the security fence and began operating suspiciously and the tank fired towards them," an IDF spokesman said. 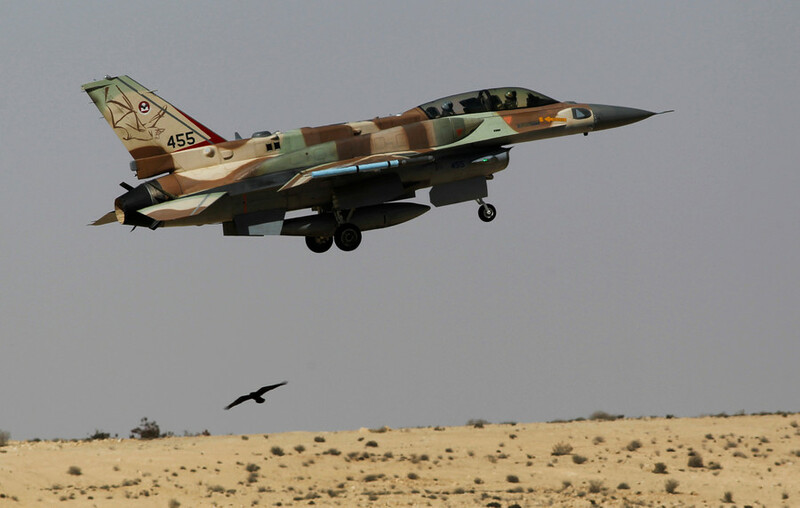 Israel said that it looked into reports that a person was killed as a result. Witnesses claimed that those targeted were farmers, who simply wanted to gather some crops in order to sell them afterwards. The death toll provided by the Gaza Health Ministry on Friday wasn't confirmed by the Israeli military either. 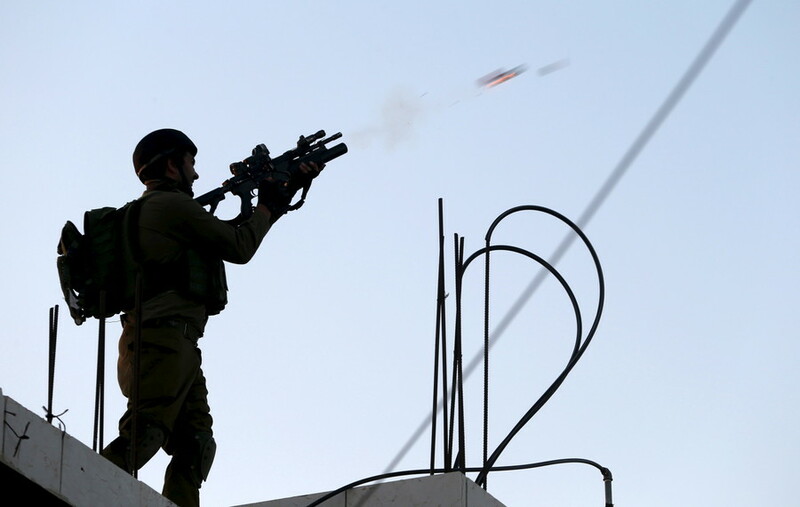 The IDF routinely absolved itself from any responsibility for the casualties, saying that the "Hamas terror organization endangers the lives of Gaza civilians and uses them for the purpose of terror. Hamas is responsible for the violent riots and all aggression from the Gaza Strip." Speaking to RT, local activist Jamal Juma said the “Great March of Return” was meant to be a peaceful demonstration, but Israeli forces had placed snipers in the area and deployed the military. “They [Israelis] are shooting at the people, so the one who is using the violence is the Israeli military,” Juma said.The activist believes this sends a very strong message to the international community. The blame for these violent protests, which have resulted in fatalities, “begins with the [Israeli] leaders, who are cowardly taking advantage of the humanitarian struggle of the Palestinians in the Gaza Strip,” according to Middle East analyst Zach Daniel.